Prospect- It is time for the second part of 4th and 5th grade intramurals SCOOTER FOOTBALL!! Every Wednesday and Thursday the kids participating in the game that day come at 7:45 to play. 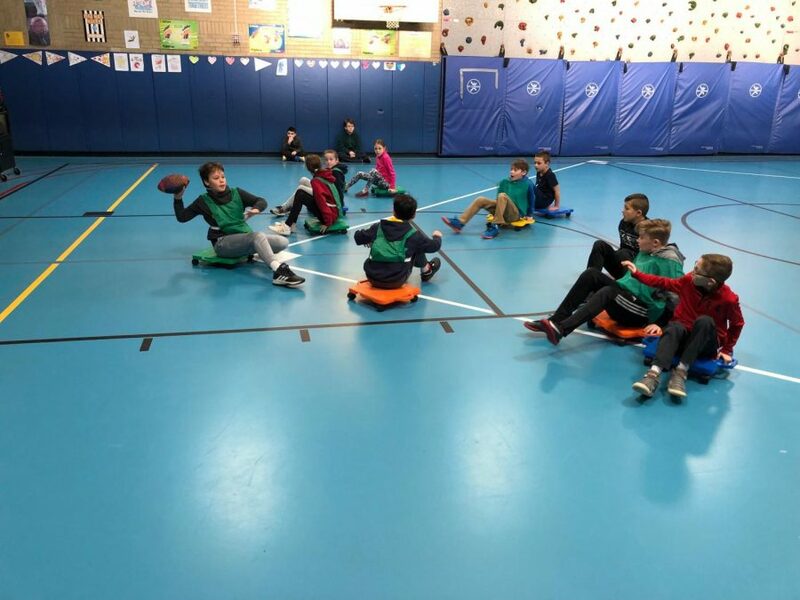 Players sit on scooters and attempt to score touchdowns from one end of the gym to the other. A team has four downs to score and then they have the option to go for one or two points. To get one point, a player needs to go on the foul line and throw the football to hit the backboard. For two points, the quarterback goes on the foul line and has to complete a pass to a teammate. Players use a two-touch tackle method to stop the opponent. 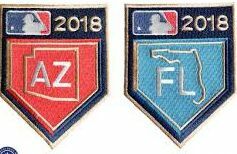 There are two teams playing each game. There is one game each morning for 15 minutes. Any intramural can come out and cheer on a friend or a team.